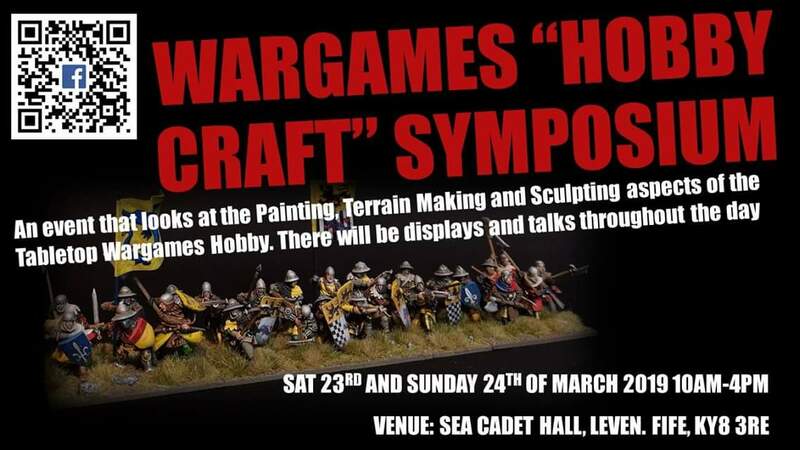 We have a great weekend of painting, terrain making and sculpting seminars and tutorials planed for this event. Please share and support. The location is Fife, Scotland on the 23rd and 24th of March. The venue is the Sea Cadet Hall in Leven from 10am to 4pm. Matt Bickley, master sculpter will be doing converting and sculpting. Brian Phillips, Andrew Taylor, Carl Robson and David Imrie will be leading painting sessions. James Sharp will be looking at terrain making.